When planning your first big event, it can be easy to get lost in the clutter or feel overwhelmed by the scale of it all. It’s okay to feel that way though. Take a deep breath, we’ve all been there. What type of event is this and what is its purpose (ie. 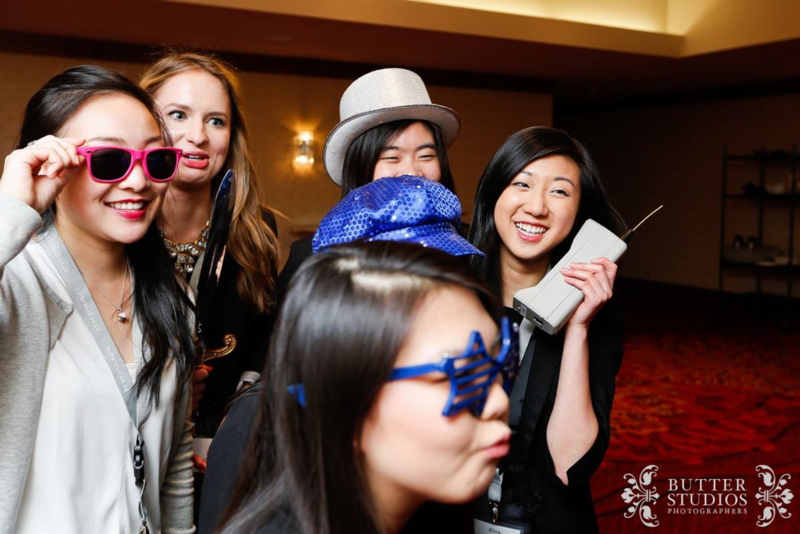 is it a networking event, social, conference, gala, etc.)? What at are three things do I want my delegates to get from attending? What is the scale of the event in terms of budget and number of guests? What are some key tasks leading up to the event, and when should they be completed by? What resources will I need to succeed and how do I obtain them? For larger scale events, I find it especially helpful to build a spreadsheet or make a gantt chart, as it illustrates what the tasks are, who is completing it, when is it due, and how long will it take to complete it. This will help formulate your vision while keeping it realistic, and will continue to help guide you as you move forward with planning the event. It’s an age-old saying, but one to live by when planning for an event. Whether it’s JDC West or a different organization, I’m extremely grateful for everyone on the team, as the events would not be possible without their time and dedication. Communication is key in forming a cohesive team dynamic. Consider hosting weekly meetings in order to stay updated with everyone’s progress, increase accountability as a team, and offer support to each other. At JDC West, we give our updates by detailing what we’ve accomplished from the last meeting, what sort of projects or tasks will we working on for the next week, and what challenges we foresee when trying reaching our next goal. As well, team bonding is integral to collaborative work so exercise those event planning skills by hosting team socials! Whether it’s brunch dates, going camping, or checking out that new kickboxing studio together, learning more about your teammates on a personal level makes it easier to work together, communicate with each other and feel appreciative for the work that they do. Getting to know each other will also help your team navigate through big challenges and stressful situations. After all, the best type of teams are the ones that can’t get enough of each other. If this is a recurring event, creating turnover documents or even simply documenting feedback can make the event run a little bit smoother. For annual, larger scale events, compiling the documents regarding your progress budgets, key contacts or stakeholders, successes, and pain points will not only allow you to reflect on the experience and what you learned, but will also help support future organizing committees through their event planning journey. Ultimately, the turnover document answers what you did to plan your event, what were you big wins or small victories, and what would you do differently to make the planning process smoother next time. At the end of the day, your first event planning gig should be equal parts rewarding and challenging. It’s a great opportunity to learn about your own strengths, make connections, identify areas where you may need support from your team, and above all, to grow from this experience – personally and professionally. So have fun with the process and with the team, enjoy those bursts of creativity that you’re bound to have, and continue challenging yourself in your next role. After all, to quote Jay-Z, “treat my first like my last, and my last like my first, and my thirst is the same as when I came” (2005). So treat every project like it’s your first one, continue fueling that drive and curiosity, and enjoy the process. 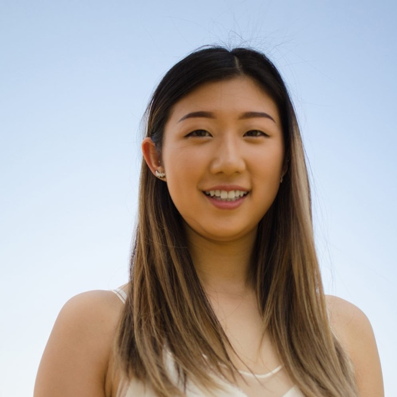 Alice is an emerging human resources professional and recent Beedie alumnus with a joint-major degree in Business and Communication, an HR concentration and Marketing focus. 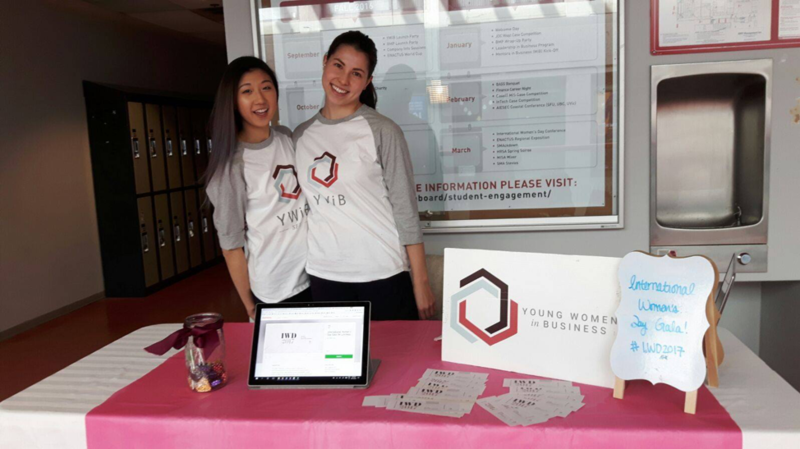 Throughout her undergrad, Alice was involved in several student organizations including TEDxSFU, BASS Mentorship Program, and Young Women in Business, SFU Chapter (YWiB SFU). 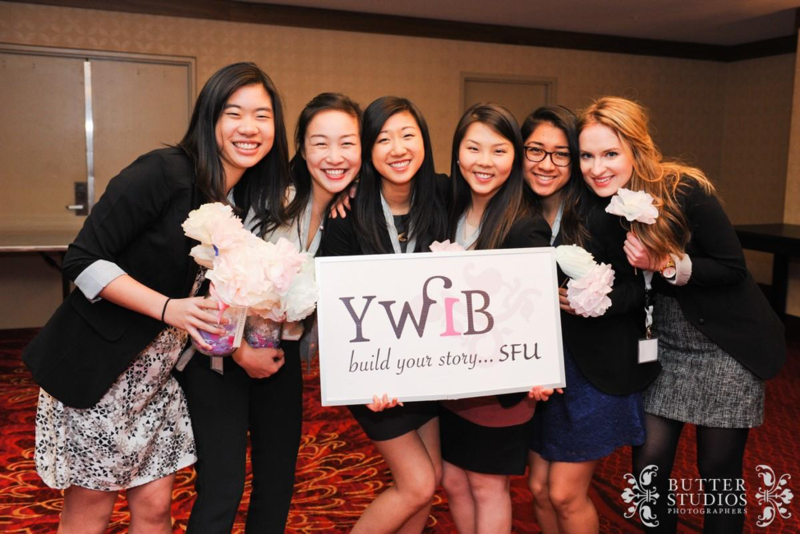 Alice has also had the opportunity to represent SFU within the Vancouver Business Community as a Beedie Ambassador, as well as internationally as a case competitor at ICC@M in Maastricht, Netherlands. 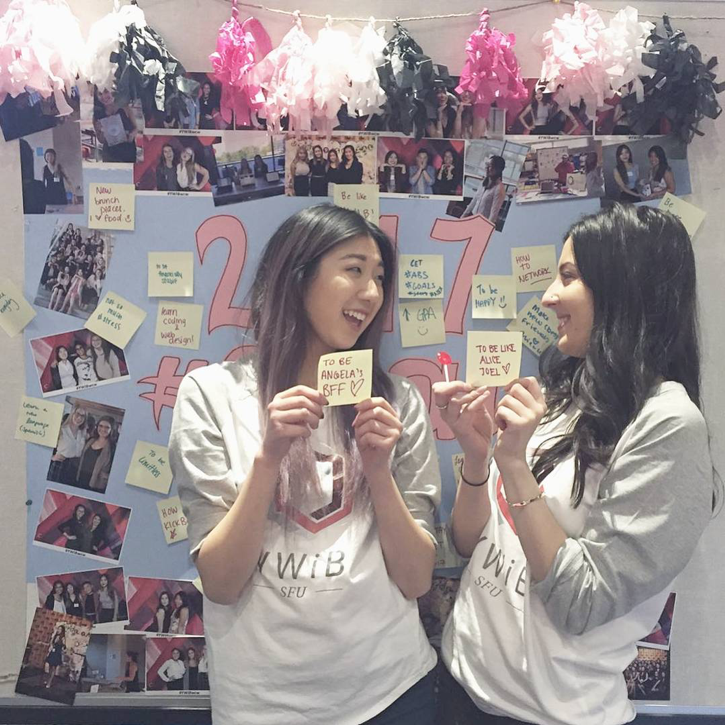 Recently, she also delivered a fun, memorable, and seamless weekend for 600+ delegates at JDC West.